Everyone slept well last night after their busy day. This morning children have risen, packed and have headed over to breakfast. 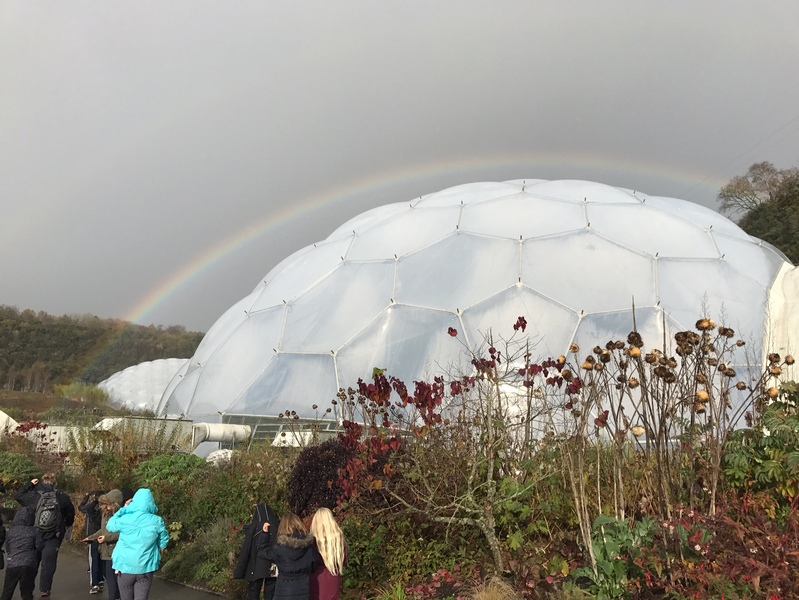 It's a rainy day so everyone is pleased that the Eden Project is under cover! Return is estimated to be 18:00 today. Obviously, due to the distance of travel, this is an estimate and we will update parents if the return time is delayed or if it is likely to arrive earlier than anticipated.